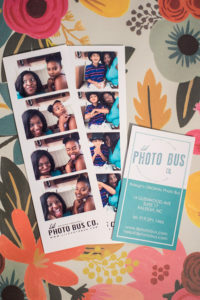 In this podcast, Dawn Attebery interviews Amber Robinson. 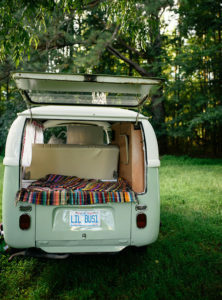 Amber and her husband own the most darling VW photo bus you’ve ever seen. 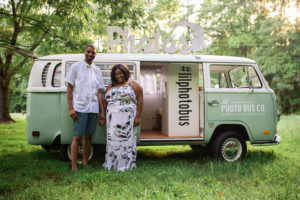 Husband and wife team Amber and Carlos Robinson are blazing a trail in Raleigh NC with their unique take on the event photo booth business. 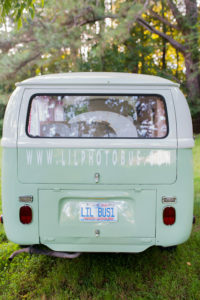 Lil Photo Bus is not your run-of-the-mill photo booth, it’s a unique experience that combines the fun of photo boothing with a the nostalgia of their 1971 Volkswagen Kombi Transporter and the Love and Peace movement represented by these unique vehicles. 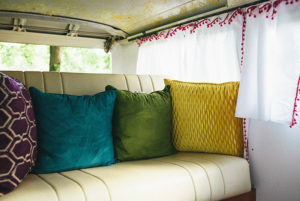 See their website here. Sign up below to learn the secret formula to getting great testimonials. This FREE step-by-step guide is a must. Sign up for our newsletter here and we’ll send you a free ebook that explains step-by-step how to get testimonials. Sign up below.